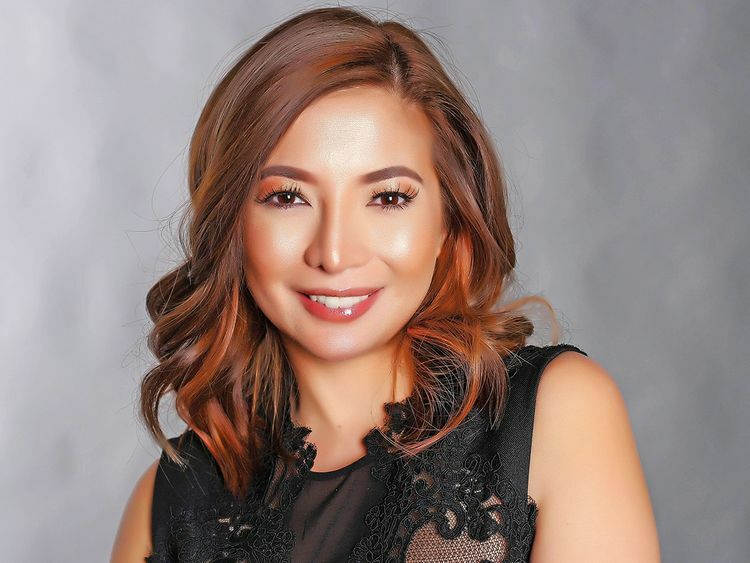 Filipina actress and former Viva Hot Babes member Maui Taylor will be back in the UAE for a series of shows titled Maui Taylor Live in the UAE 2019. The 35-year-old star will perform from April 5 to 7. In 2014, Taylor, together with fellow artist Katya Santos, lodged a police complaint against a UAE-based concert promoter. Taylor and Santos were allegedly not paid by the promoter after their series of shows in Dubai.